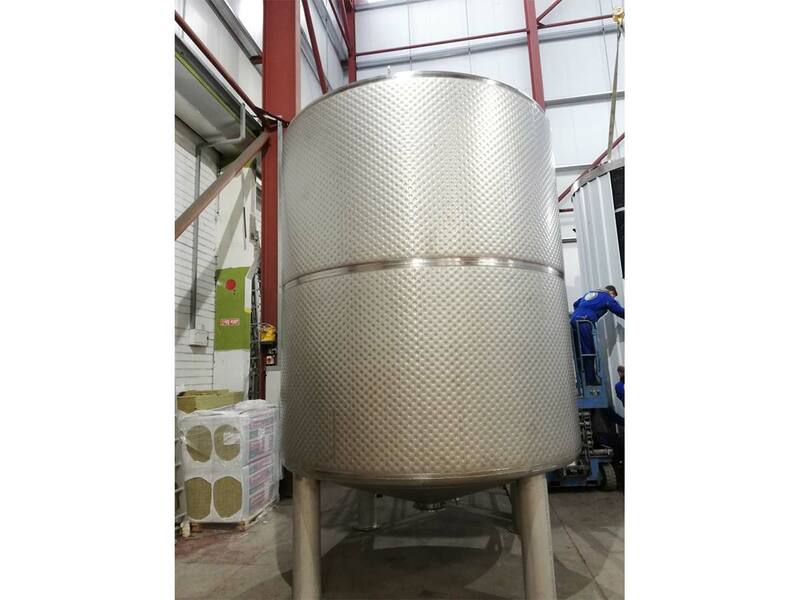 Britannia Superfine approached Spectac for the manufacture of storage vessel for its manufacturing plant in East Sussex. The bespoke chocolate vessels were built to meet the specific requirements of Britannia Superfine. 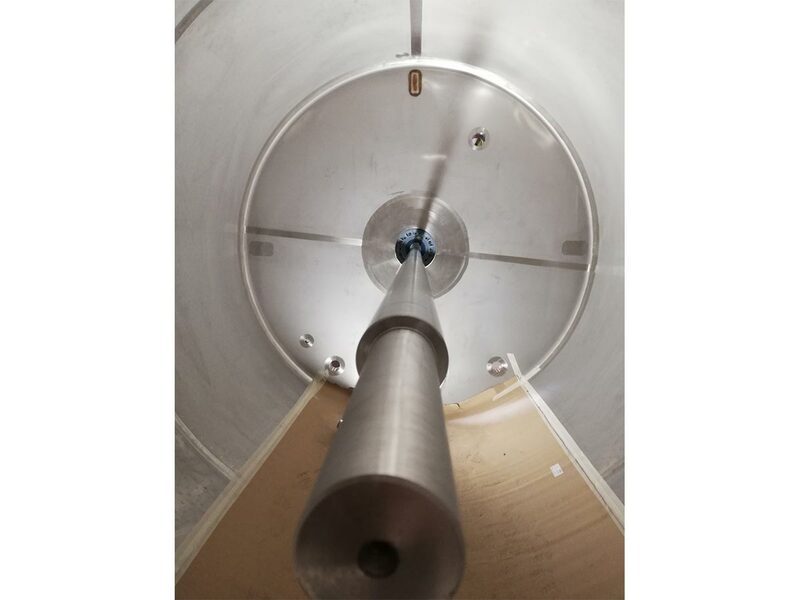 During the production process, the vessels are heated to melt the chocolate and have large gate agitators inside the tank to keep the chocolate moving. 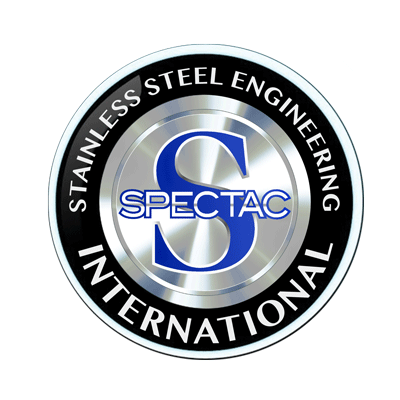 To manage the process effectively Spectac keeps a strong focus on energy efficiency. 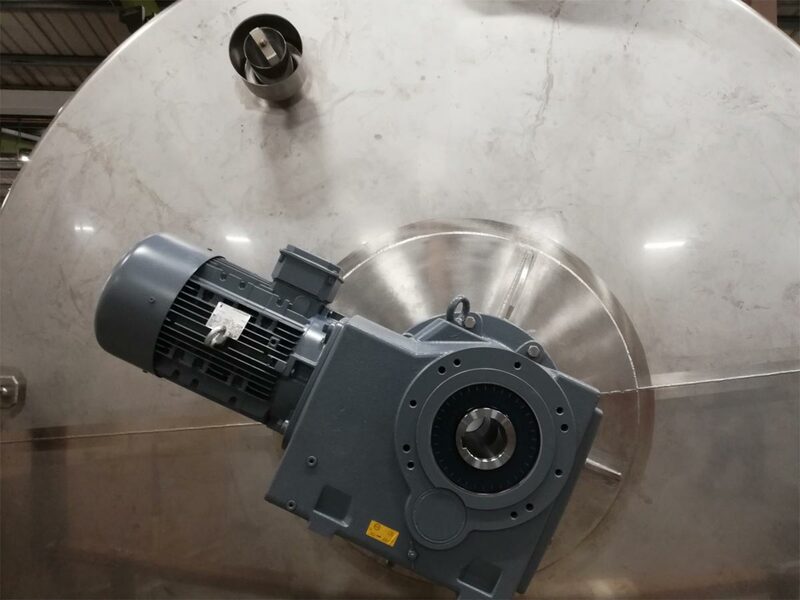 A temperature sensor is incorporated within each vessel to ensure the agitator won’t start unless the chocolate is above a certain temp and hence a liquid. This prevents bending the agitator if it is stuck in solid chocolate. Exposed dimple jackets were also incorporated to control the temperature and ensure excellent product quality for Britannia Superfine. A family business forged from six generations of passion and hard work from the Manser family, Britannia Superfine is today one of Europe’s leading manufacturers of chocolate products, fondants, sugar, and chocolate-based ingredients. 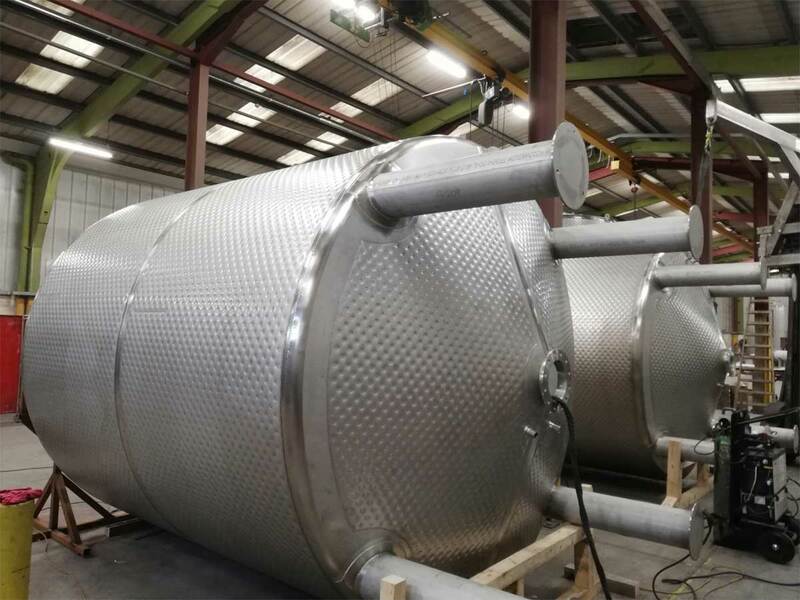 Spectac has more than three decades of experience in manufacturing bespoke storage vessels such cheese, whey, protein and medicine. 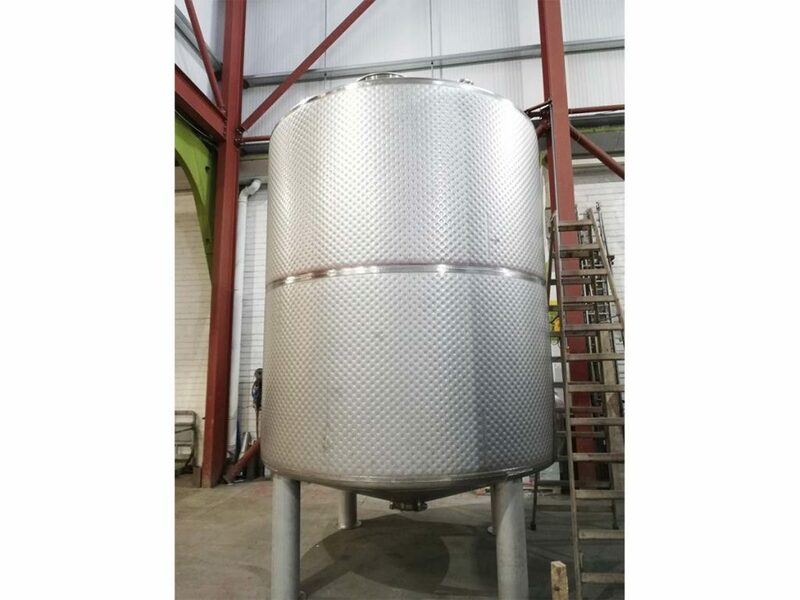 Each project we undertake is based on customer requirements for the beverages, brewing, chemical & pharmaceutical, dairy, distilling and food industries. 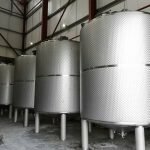 Our in-depth industry knowledge and experience in understanding a clients exact requirements has ensured the successful and timely completion of over 2,000 projects to date. 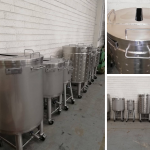 If you have a question regarding our storage vessels contact us today to find out more about how we can help.